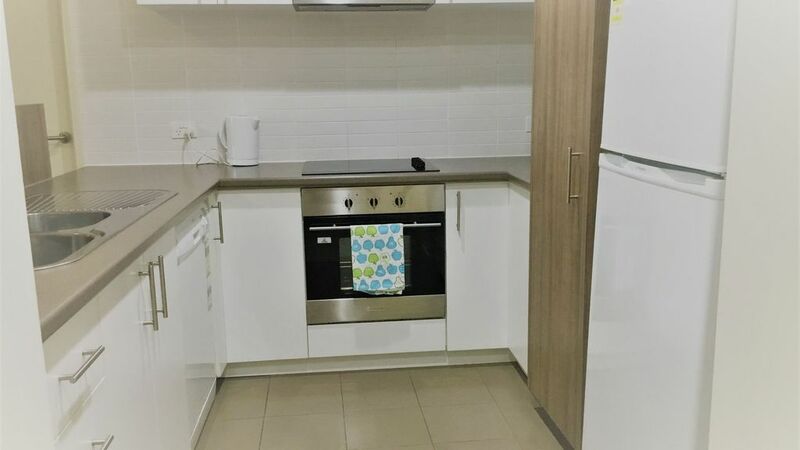 Only 25 mins from the Perth CBD, situated in the thriving northern city of Joondalup this apartment is ideally located for having a holiday full of different activities and challenges. Try the International golf courses, swim in the Indian Ocean, go to the Hillarys Marina,AQWA and on to Rottnest Island by fast ferries. The nightlife in Northbtridge and the cultural centres in Perth are only a train trip away. Your home away from home is a new 2 bedroom, 2 bathroom tastefully furnished and fully equiped apartment with everything you need to make your stay complete. There is full security, secure parking within the complex for 2 cars and a large balcony area to enjoy the outdoors. Have a spa, sauna and swim in the complex while cooking a BBQ or pizza in the communal facilities. Walk to the cafes, shops, fun parks,native bushland, educational and medical facilities. Public transport by bus or train is no omore than a few minutes awa. Stroll around the local parklands, visit the cinema, pubs and restaurants or entertain within the small friendly complex with friends and family. Hammersmith is ideal for those wanting a family getaway or a time to discover a unique part of Perth. There is so much that you can see and do or if you wish to, just lay back and relax. Very good, Owner very helpful. Unit clean and tidy with everything you need. Good location for our needs. The apartment was so spacious and everything was there that we could possibly want. Walking distance to shops. The aaprtment was clean and tidy. Rod Winston looked after us well.